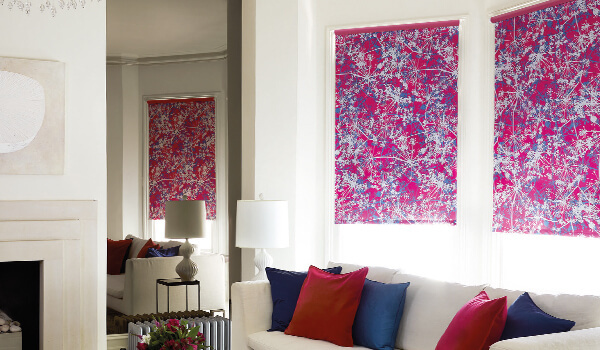 Sometimes, standard fabrics and materials just aren’t enough when it comes to blocking out harsh or persistent light. 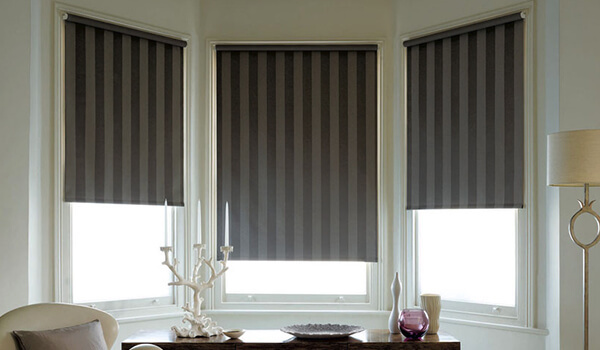 Blackout blinds are one of the most effective and useful styles of blinds available. Perfectly suited to the bedroom, blackout blinds make sure that any external light sources are kept at bay so you can enjoy a comfortable night’s sleep no matter what. 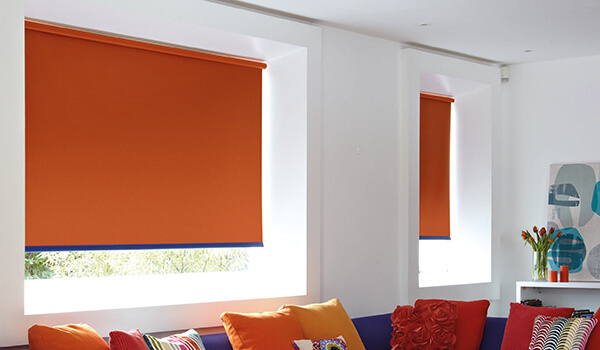 Blackout blinds are available in a range of styles, with roller blinds and Roman blinds being popular choices for blackout fabric. 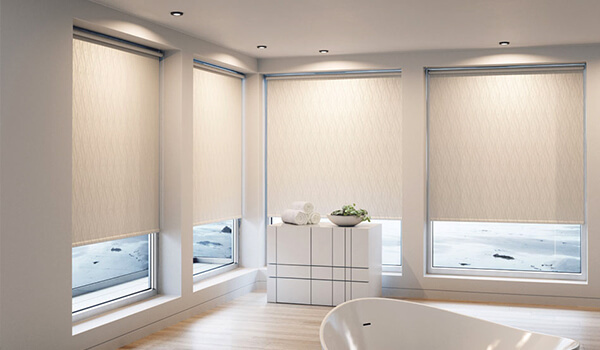 Our specialist team can provide all the advice you need to find the perfect blackout blinds for your bedroom, with free home visits and measuring services available throughout Leamington Spa and beyond. To find out more, don’t hesitate to get in touch with us today – we are always happy to help.